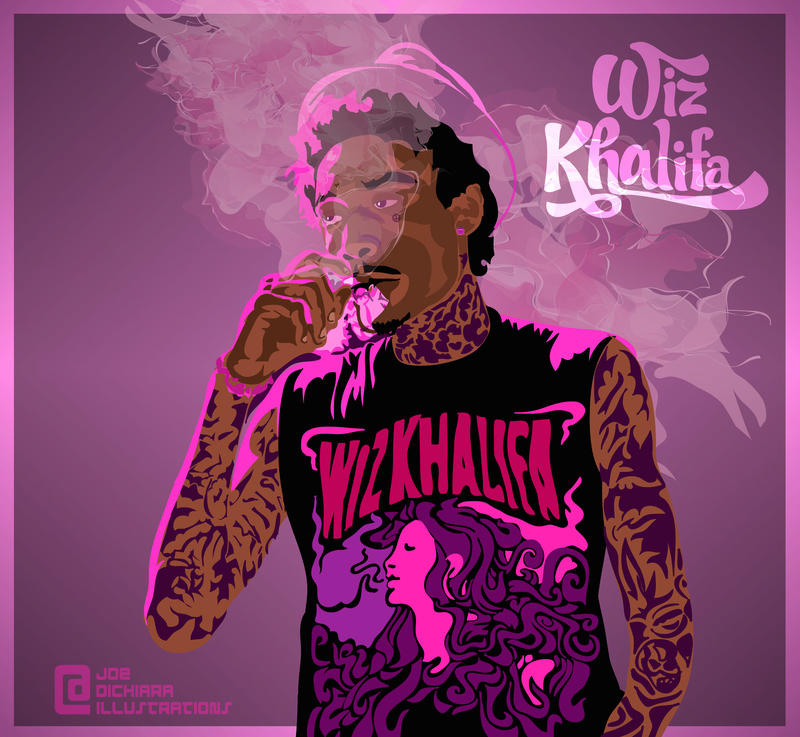 Today’s new artwork is of rapper Wiz Khalifa. Wiz’s latest release “Blacc Hollywood” was nominated for two Grammy Awards (BEST RAP ALBUM & BEST RAP SONG – We Dem Boyz). Check out the video below for his record “Promises” off his 2014 release “Blacc Hollywood”. STAY TUNED FOR NEW ART.